Got System Centre? Got VMware? 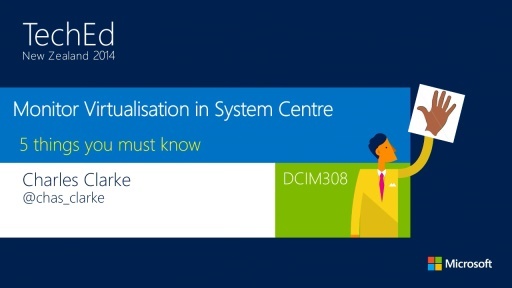 Learn how to leverage the awesome power of System Centre to manage VMware environments right alongside the Microsoft stack. 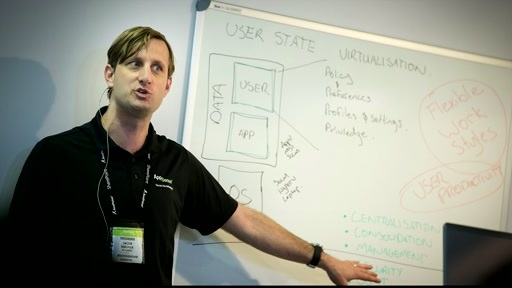 In this session Veeam demonstrates capacity planning, monitoring and automation to truly unlock heterogeneous hypervisor management. Monitoring in a virtualised environment is fraught with peril. VM metrics can be at odds with host metrics, application metrics can be disparate from the virtual environment that supports them, and finding the correlation between components can be a nightmare that lasts way too long. What should you monitor? What do the numbers mean? What's good and bad? 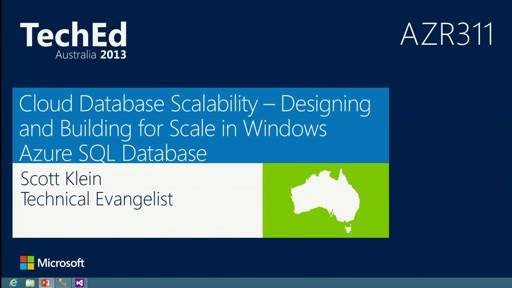 How can you prevent finger-pointing between virtualisation and application support teams? How can I get consolidated reporting without spending a day in a spreadsheet? 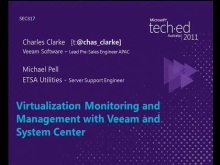 These are just some of the challenges that Charles Clarke, industry commentator, blogger, Veeam technical director for APAC and self-avowed System Centre fan-boy will be addressing in this session. Monitor Virtualisation in System Center? Five Things You Must Know!